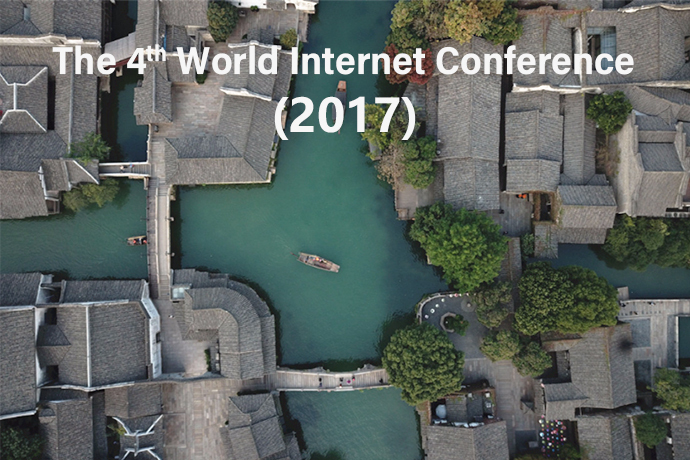 The fourth World Internet Conference took place in the East China town of Wuzhen from Dec 3 to Dec 5, 2017. 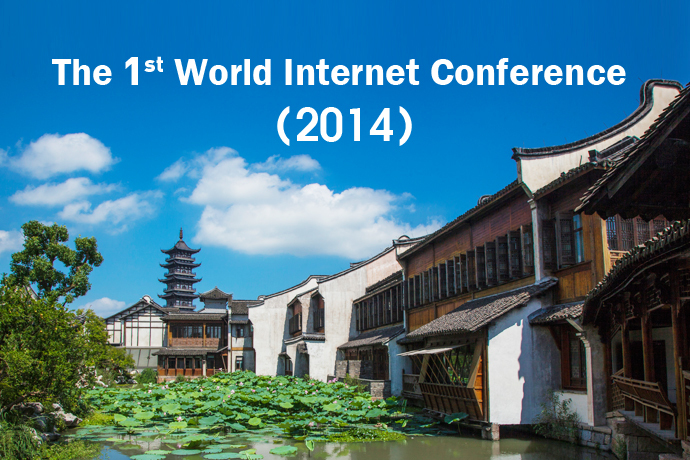 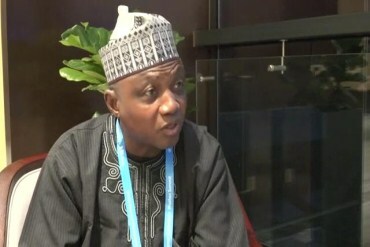 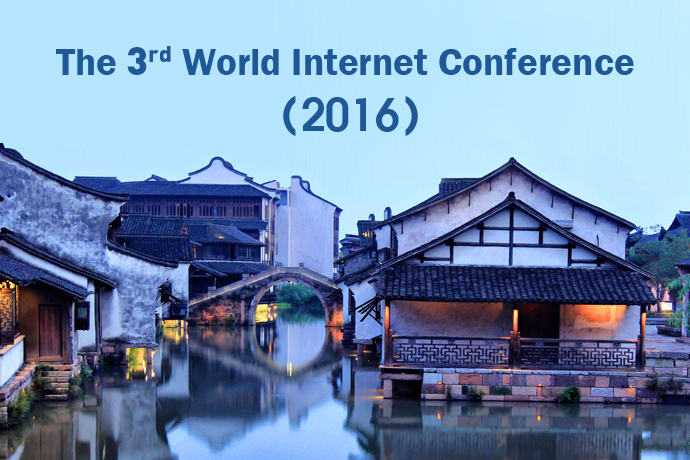 The third World Internet Conference took place Nov 16-18 in Wuzhen, Tongxiang of Zhejiang province. 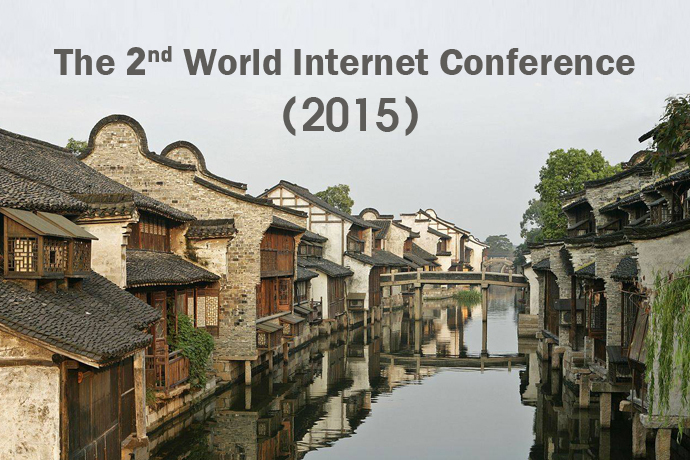 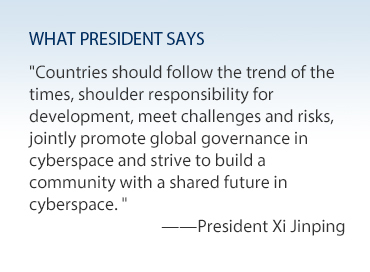 The 1st World Internet Conference, hosted by the Cyberspace Administration of China and the Zhejiang Provincial People's Government, took place Nov 19-21, in Wuzhen, Zhejiang province.